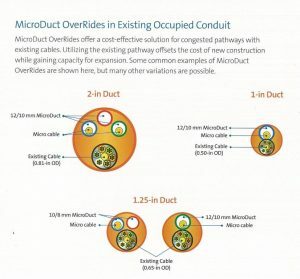 Microduct overriding is the process of installing a new microduct in an innerduct occupied with an existing fiber optic cable. 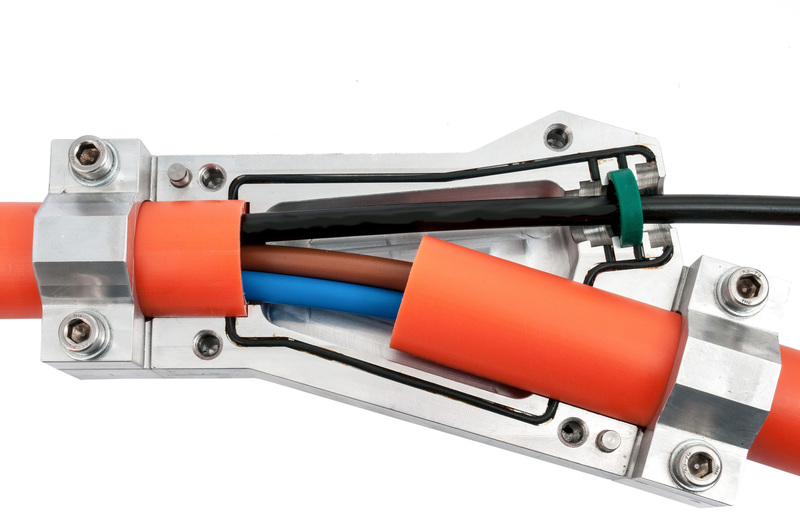 A single microduct or multiple microducts can be placed at one time during an override operation. The use of an existing pathway mitigates the costs of constructing a new pathway and provides an easy way to add capacity. 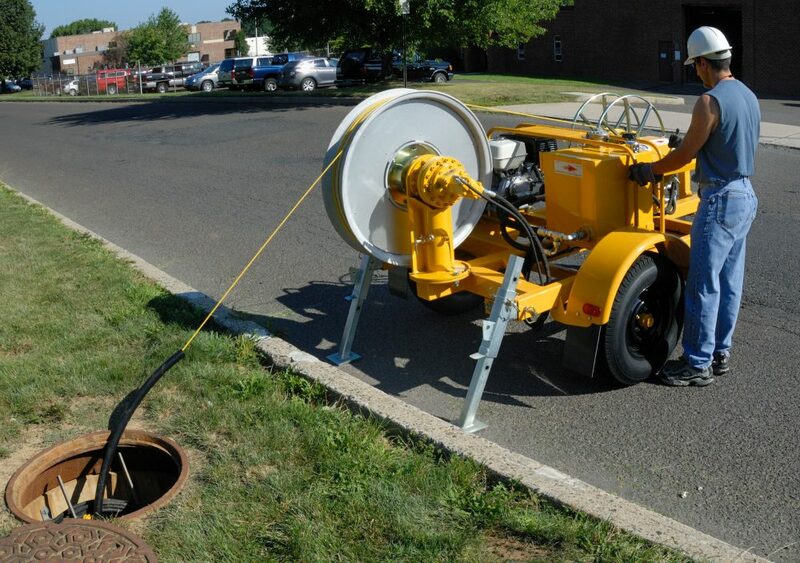 In some metropolitan areas, lack of room for new innerduct installation requires a conduit override process. The use of an existing pathway also eliminates the permitting process typically required of new construction, so the override operation can occur quicker. For these reasons, this procedure has recently gained considerable popularity. 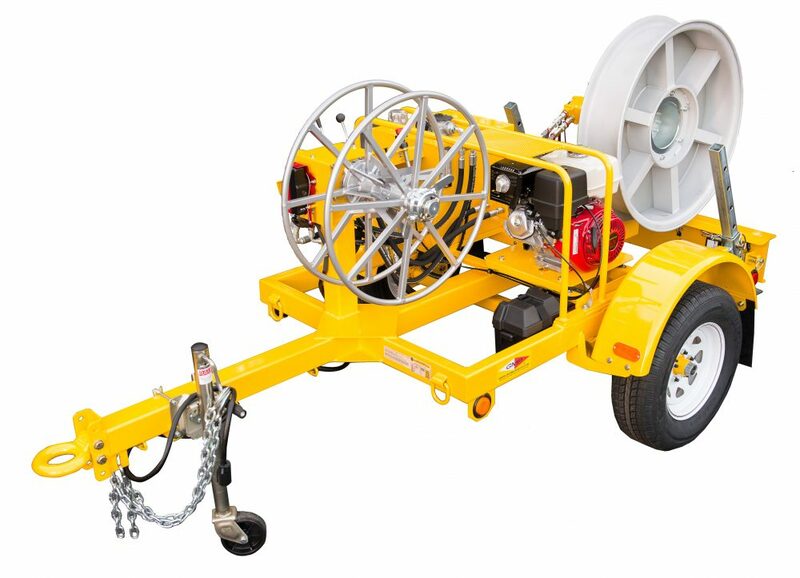 The GMP Tornado is a conventional fiber cable-blowing machine with a design proven by decades of field use. Without any modifications, it has the ability to blow a single microduct as if it were a piece of fiber optic cable. 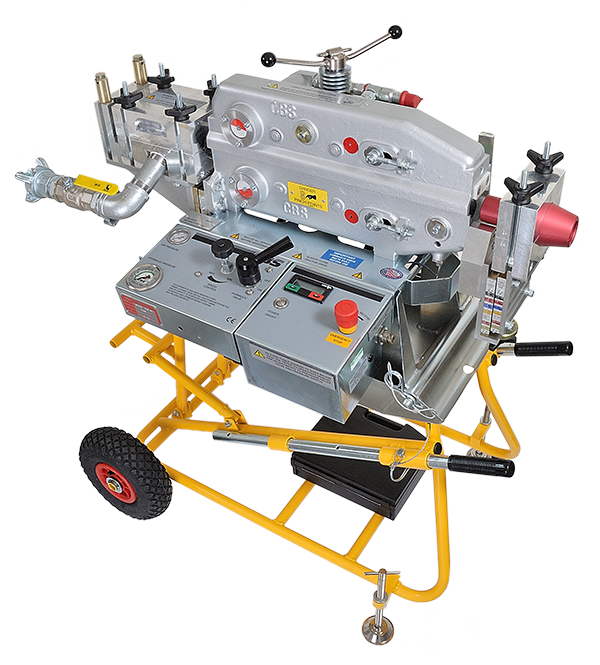 The Tornado can also be modified to install multiple microducts at one time, with the requisite components based on the number and size of the microducts. 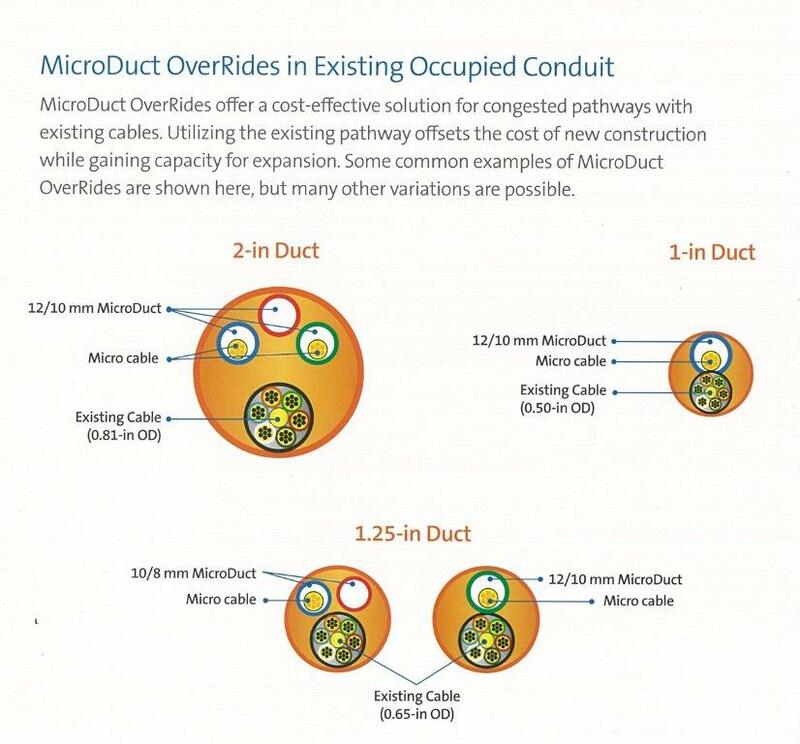 Typically, the sizes of microducts used in an override operation are 12/10 or a 10/8. 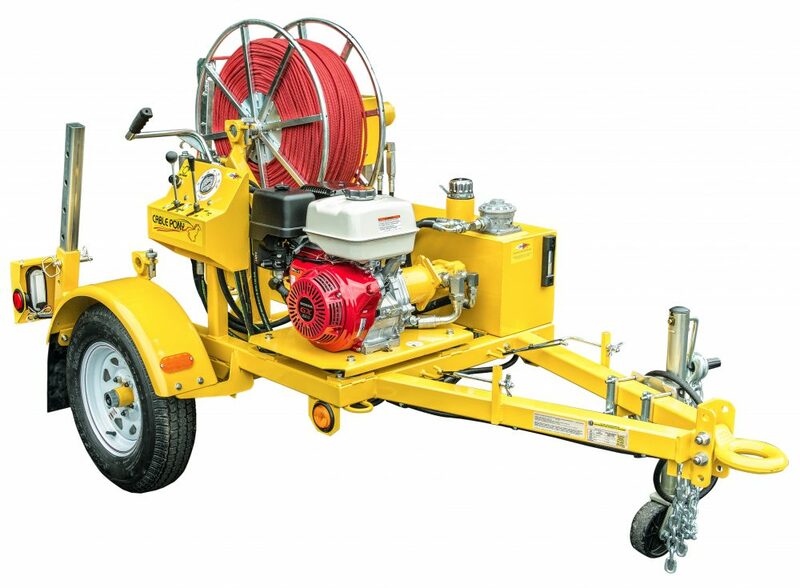 Our cable blowing experts are ready to help you configure your Tornado, whether you want to blow a single microduct or multiple microducts at once. Call GMP today to start enjoying the benefits of the microduct overriding operation.